West Sound Emergency Physicians (WSEP) is a local, democratic, independent group. 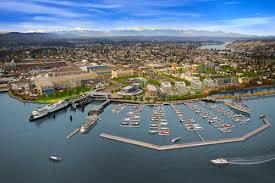 We offer a premier Emergency Medicine opportunity in the Pacific Northwest. WSEP has been a client of EMrecruits since 2006.